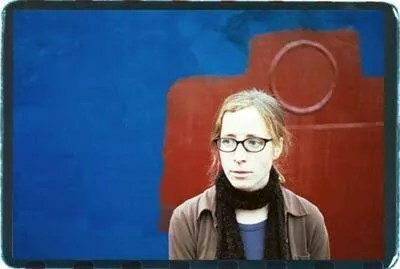 A beautiful recommendation from one of the best guys in the world, my good buddy at Big Heart Videos showed me all about Laura Veirs. I love this song for it’s opening. A song with a hooked opening is difficult to find–for me, often I only love a song after I’ve heard it a few times and get cozy in it’s notes. With “Fire Snakes,” Laura had me on the first note. Her voice is both haunting and tonally interesting. Her asthetic on the song has a great blend of classical violin and guitar and almost techo-mix style drums. Not only do I love the music for what it is, but also for being a successful, creative woman artist is always appreciated. For the funk, the depth, and the good ol’ beat, “Fire Snakes” is clearly rockin out as the best song in the world.